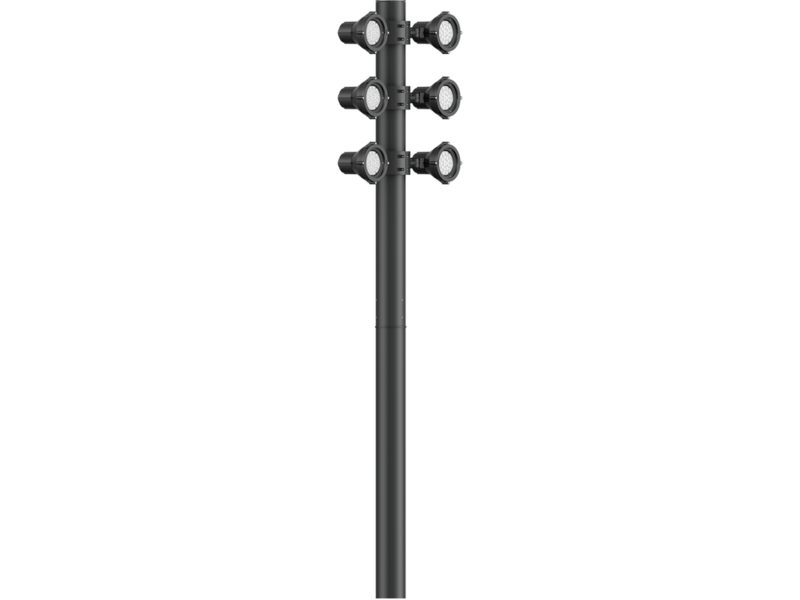 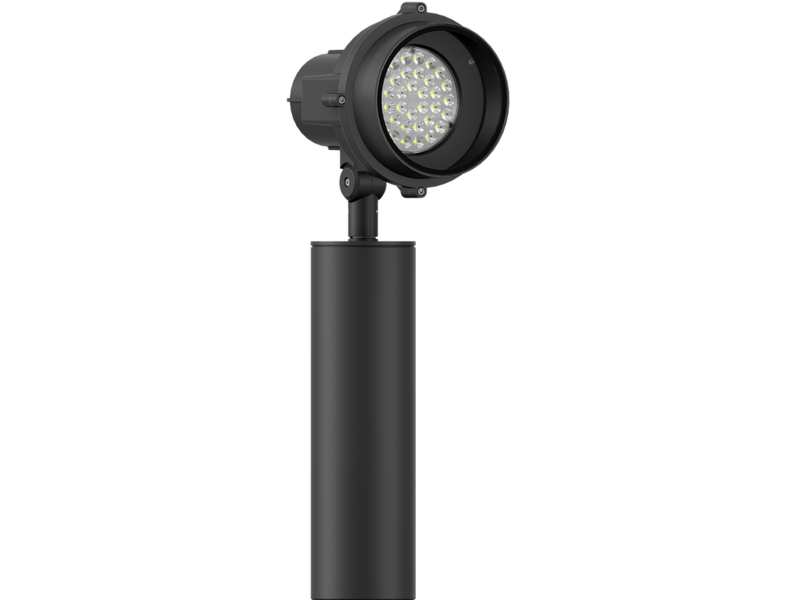 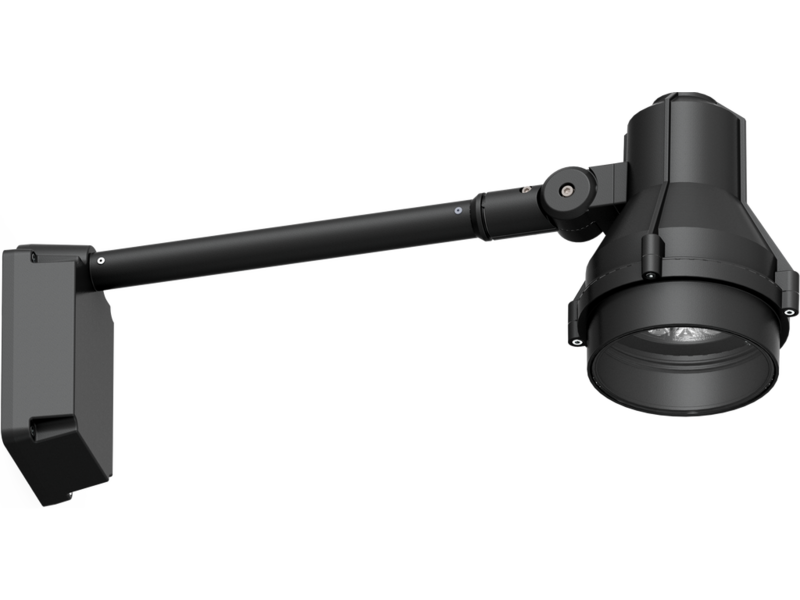 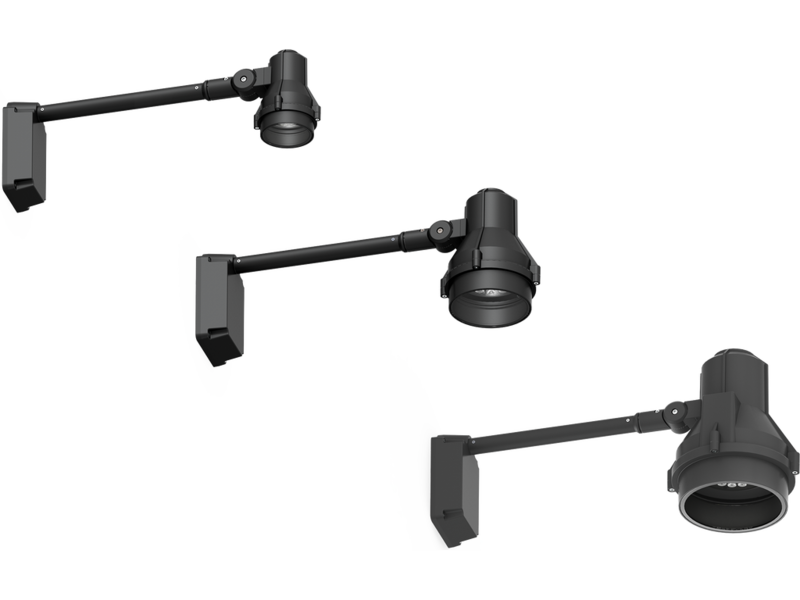 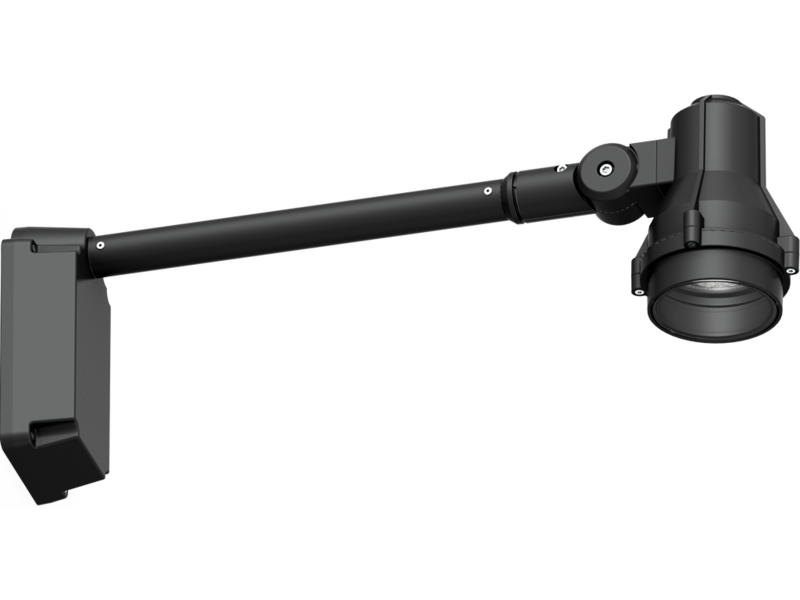 Adjustable long-arm spotlight family. 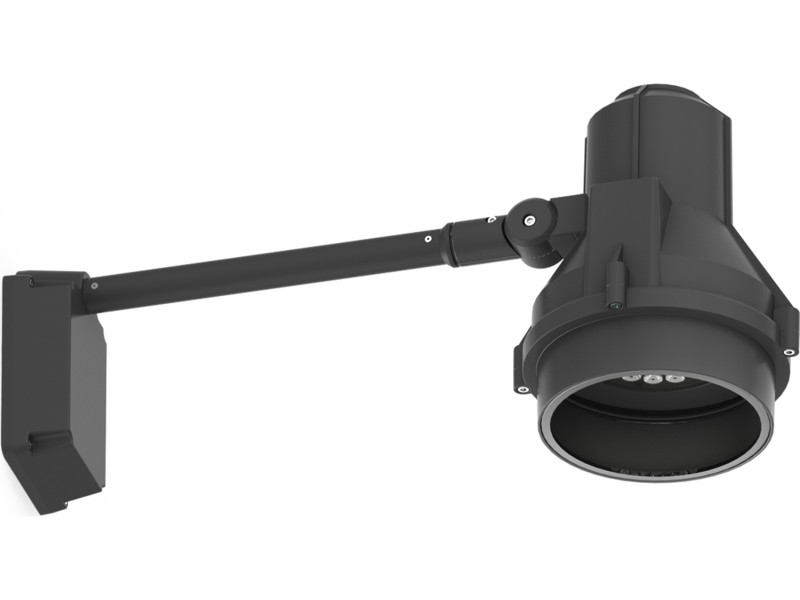 Popular identity,available in three casting sizes and various mounting,shielding and control options. 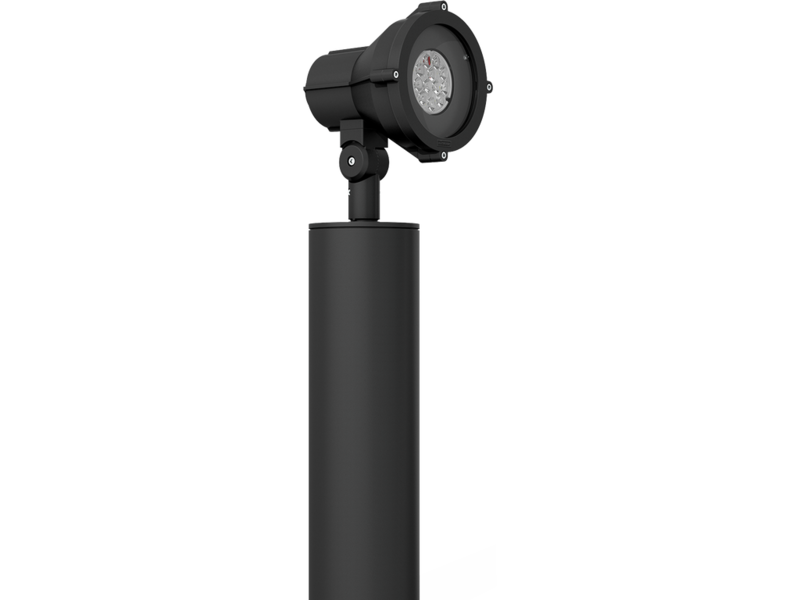 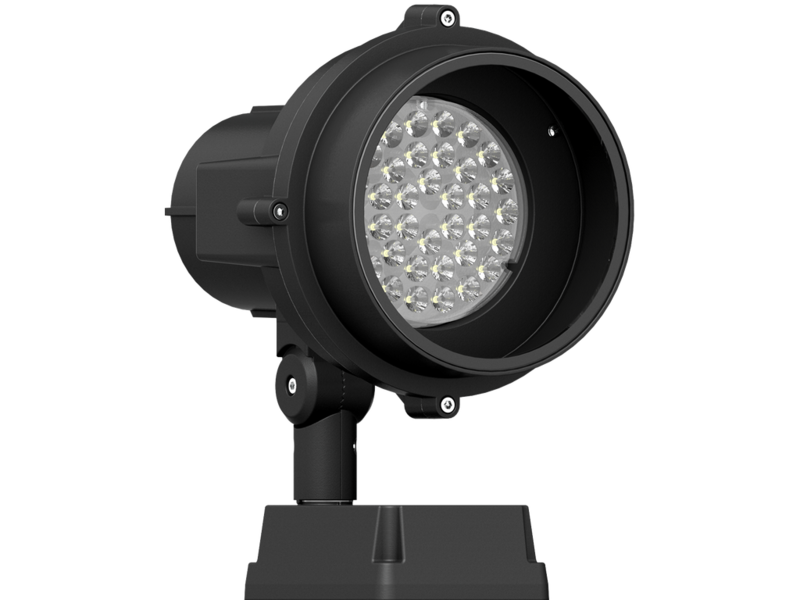 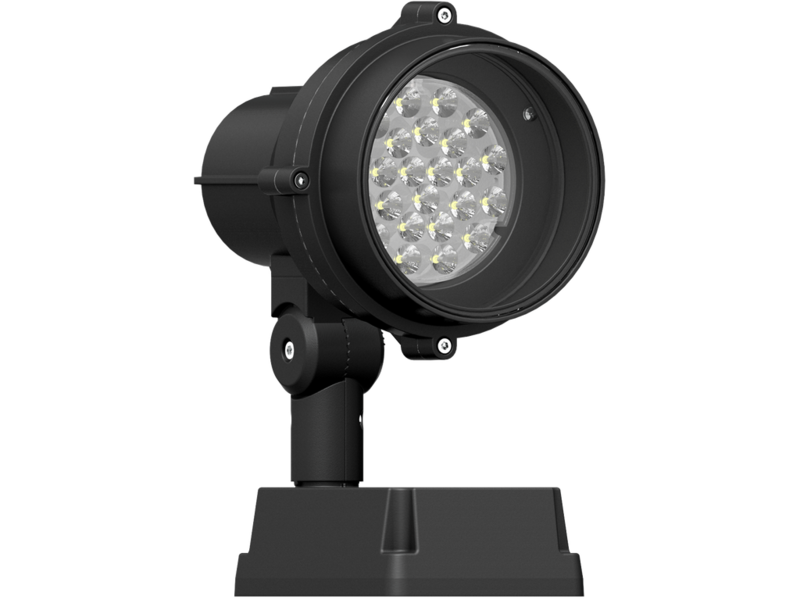 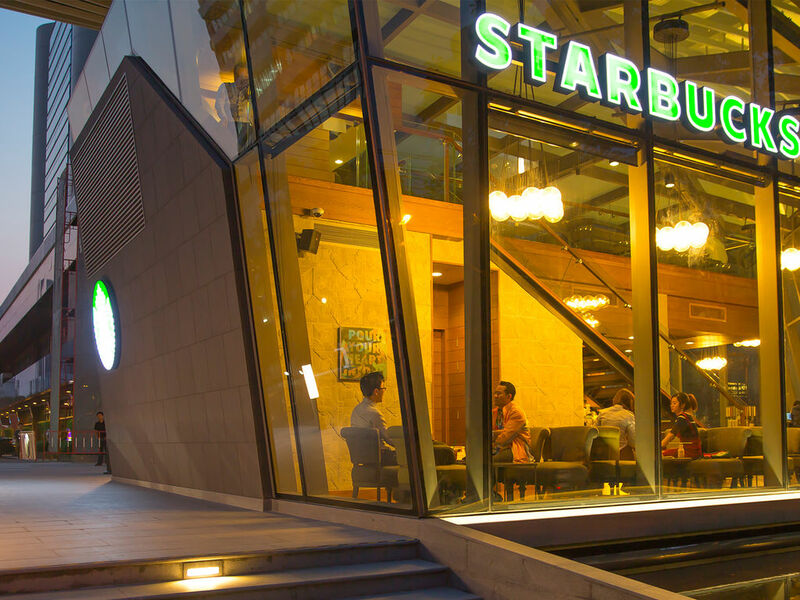 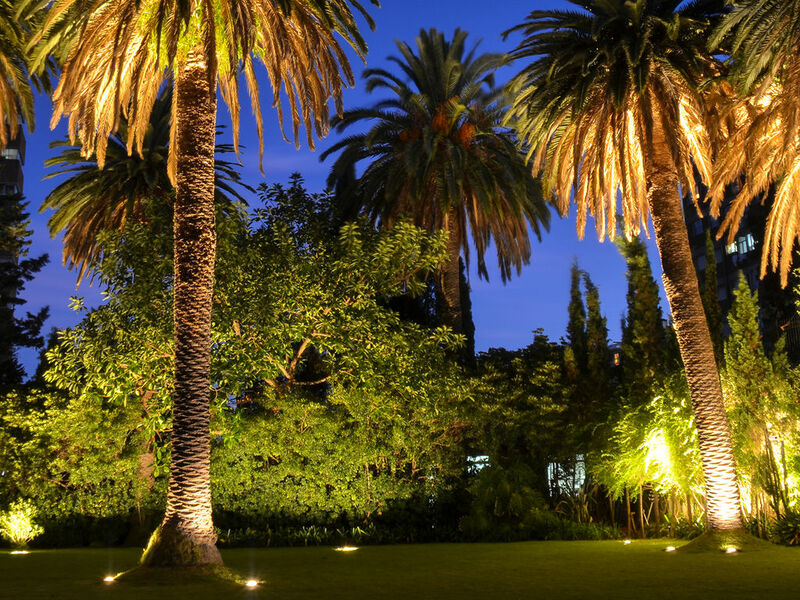 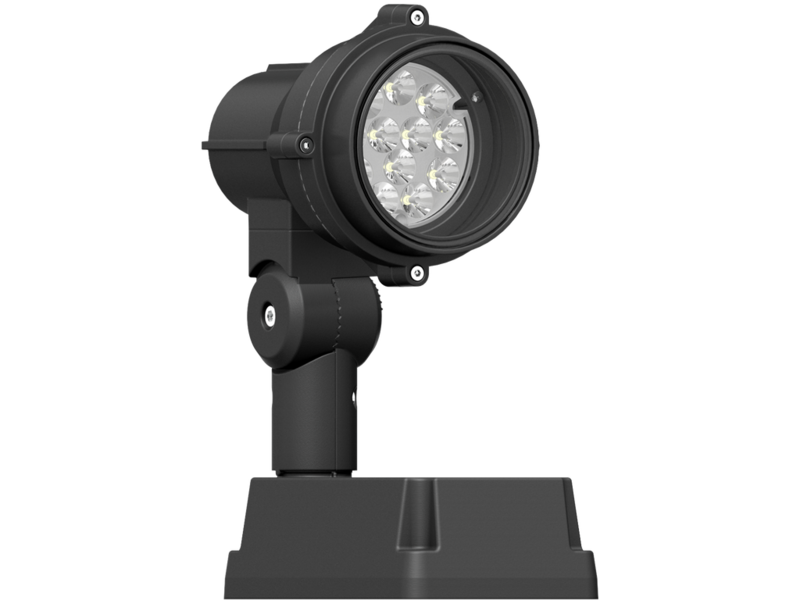 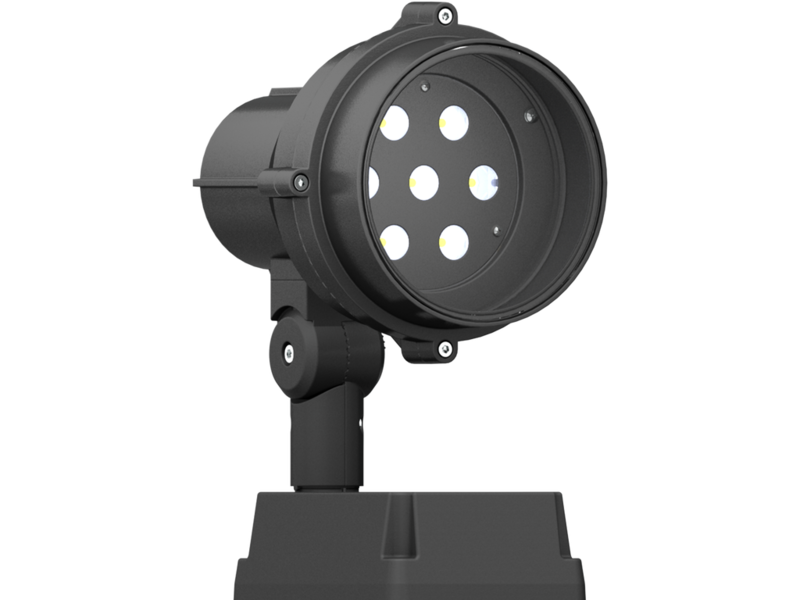 - Power is provided to the luminaire through water tight single cable gland.